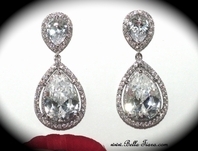 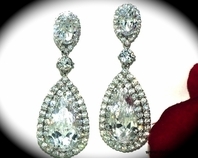 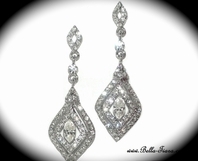 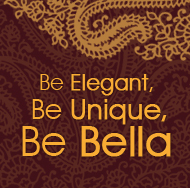 Annabelle- Vintage Cubic Zirconia and Pearl Earrings - SPECIAL!! 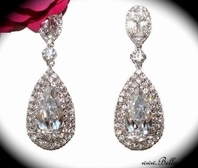 HOME / BRIDAL JEWELRY / Bridal Earrings / Annabelle- Vintage Cubic Zirconia and Pearl Earrings - SPECIAL!! 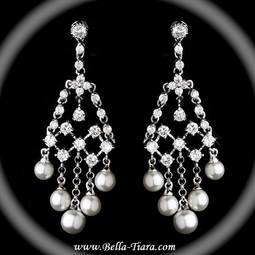 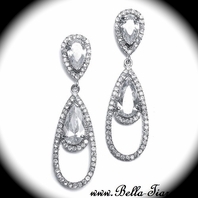 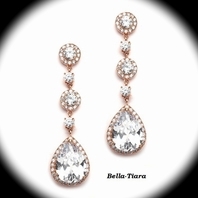 Description: Elegant cubic zirconia and faux pearl chandelier earring.